The following apartments are owned by my wife and me and are available for letting. This two twin bedroom apartment on the ground floor of El Andalous in Sahl Hasheesh has full catering facilities and is ideally located close to 24 hr reception and overlooking the two swimming pools. El Andalous is opposite the beautiful Sahl Hasheesh beach. 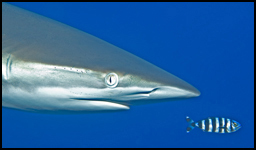 It is ideal for small dive groups as there are numerous dive centres in and around Sahl Hasheesh. 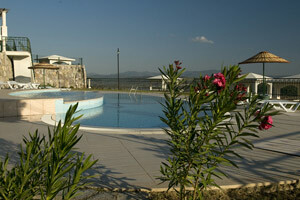 Or you may wish to simply relax by the pool or on the beach and take in the delightful facilities that are available. For more information click here or contact me. See more image click here. We have two two bedroom apartments (each with one double room and one twin), one with ground floor and the other above it. Their elevated position offers wonderful views overlooking Tuzla Lake and are approximately 10 min from Bodrum Airport and 20 min from Bodrum. Each apartment has full catering facilities and there is a small swimming pool adjacent to the apartments and a central outdoor and indoor swimming pool at the main central area. With the various coastal villages nearby and many places of natural beauty and historical interest in the area make it a wonderful base for a vacation. The apartments can be booked individually taking 4 - 6 people (including a sofa bed in the lounge) or jointly, accommodating a larger group of 8 - 12 people. If you are interested in bird photography flamingos winter on Tuzla Lake as well as other species e.g. pelicans, herons, etc., so it makes a good out of season location for such interests. For more information click here or contact me. See more images click here.